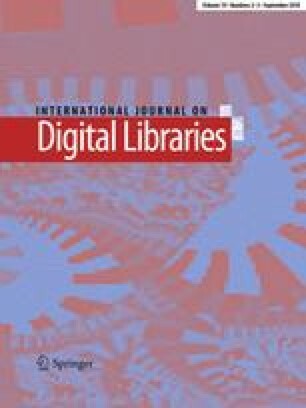 We describe the participation and the official results of the 2nd Computational Linguistics Scientific Summarization Shared Task (CL-SciSumm), held as a part of the BIRNDL workshop at the Joint Conference for Digital Libraries 2016 in Newark, New Jersey. CL-SciSumm is the first medium-scale Shared Task on scientific document summarization in the computational linguistics (CL) domain. Participants were provided a training corpus of 30 topics, each comprising of a reference paper (RP) and 10 or more citing papers, all of which cite the RP. For each citation, the text spans (i.e., citances) that pertain to the RP have been identified. Participants solved three sub-tasks in automatic research paper summarization using this text corpus. Fifteen teams from six countries registered for the Shared Task, of which ten teams ultimately submitted and presented their results. The annotated corpus comprised 30 target papers—currently the largest available corpora of its kind. The corpus is available for free download and use at https://github.com/WING-NUS/scisumm-corpus. The development and dissemination of the CL-SciSumm dataset and the related Shared Task has been generously supported by the Microsoft Research Asia (MSRA) Research Grant 2016. We would also like to thank Vasudeva Varma and colleagues at IIIT Hyderabad, India, and University of Hyderabad, India, for their efforts in convening and organizing our annotation workshops. We acknowledge the continued advice of Hoa Dang, Lucy Vanderwende and Anita de Waard from the pilot stage of this task. We also thank Rahul Jha and Dragomir Radev for sharing their software to prepare the XML versions of papers, and Kevin B. Cohen and colleagues for sharing their annotation schema, export scripts and the Knowtator package implementation on the Protege software. These parties have all made indispensable contributions in realizing this Shared Task.